Hot hatch fans are dreaming of a Polo R, and even though Volkswagen is about to expand its “R” portfolio to two models, the new arrival will not be an amped-up supermini. 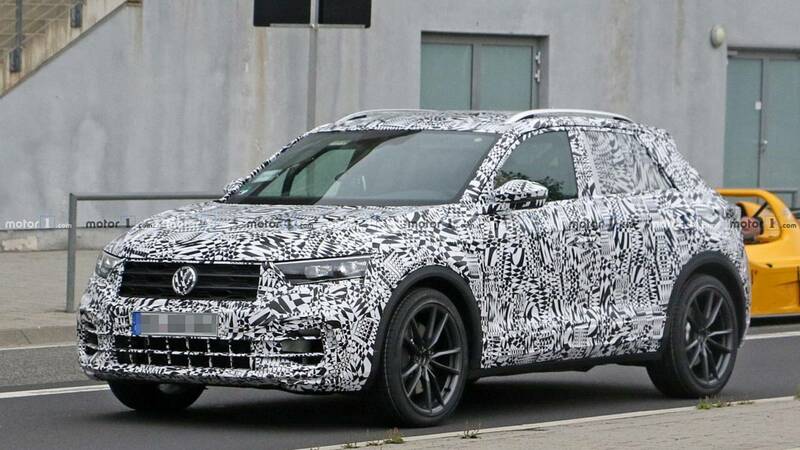 We’ve seen it in plenty of spy images and videos, and now VW is finally confirming the T-Roc R is en route. 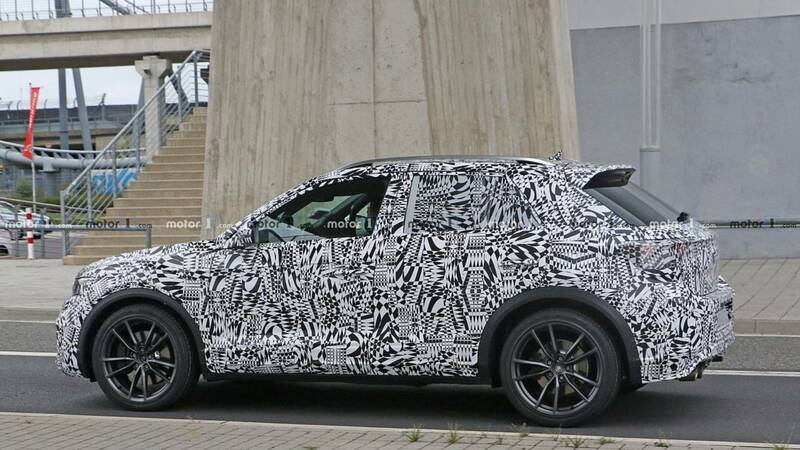 “Coming soon” as per the attached teaser, the high-performance compact crossover is being showcased at the Nürburgring where it spent a lot of time undergoing testing. We’re expecting the new T-Roc flavour to get the same turbocharged 2.0-litre petrol engine as the Golf R, complete with around 300 bhp. Like the all-wheel-drive hatchback, the feisty CUV is going to come as standard with 4Motion, along with a stiffer suspension setup and beefier brakes. Essentially VW’s Ateca Cupra, the Wolfsburg model could pack a bit more power to justify what will likely be a higher price tag. Considering it will be a tad heavier than the Golf R, it certainly won’t be able to match its performance numbers, but people shopping in this segment are unlikely to have a problem with the gap between the two. It will be interesting to see whether VW will sell the T-Roc R with a manual gearbox or if it will decide to exclusively go down the DSG route. Knowing VW and how it designs high-performance versions of any given model, there shouldn’t be any surprises in terms of the exterior design as the T-Roc R will likely get some subtle sporty upgrades. 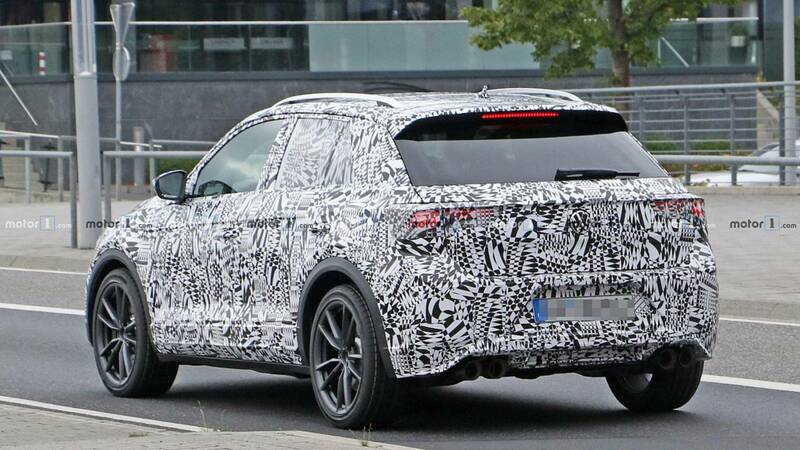 Perhaps the most obvious change will be noticeable at the back where a quad exhaust system will dominate the bumper. Bigger air intakes at the front to provide optimal cooling for the 2.0 TSI engine are expected, and so are larger bespoke alloy wheels and adaptive dampers. 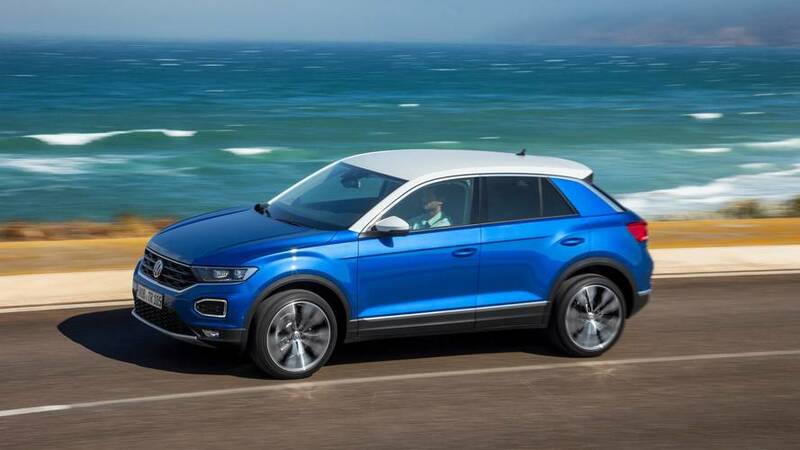 VW could decide to bring the T-Roc R to the 2019 Geneva Motor Show where it has already announced plans to unveil a retrolicious electric buggy. 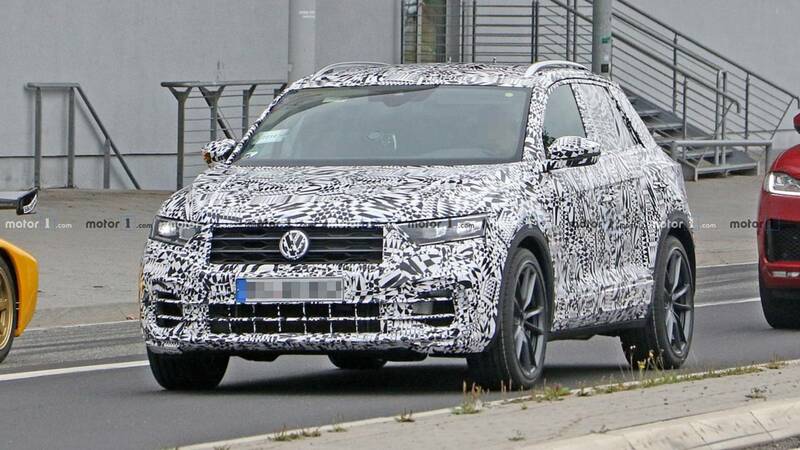 It won’t be the company first R-badged SUV considering the last decade brought us the mighty Touareg R50.